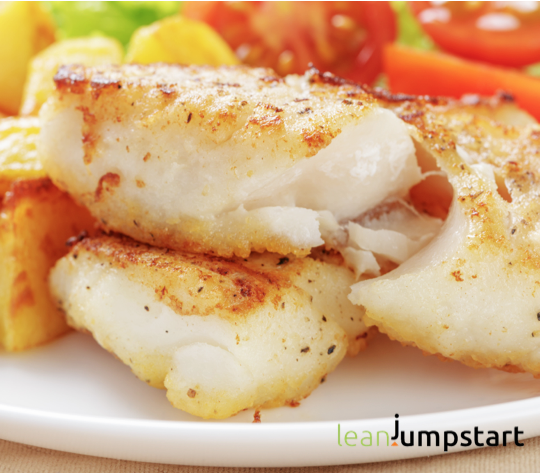 For this recipe it is important that you have either fresh cod fish fillets or you thawed your frozen cod fish in your fridge for at least 5-6 hours. You can use cod fish with skin or without. I’ve used skinless cod fish. Wash your fresh or thawed fillets under current cold water and dry them with kitchen roll. Mix flour with salt and pepper on a plate. For a lean meal serve it with a large mixed salad or some steamed vegetables. 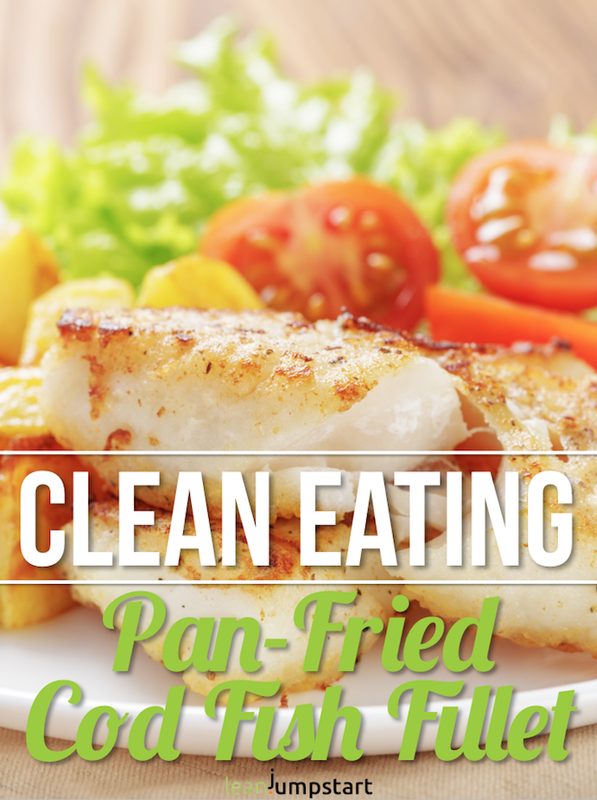 0 Response to "Clean Eating Cod Fish Recipe: A Healthy, Less Expensive Seafood Dish"